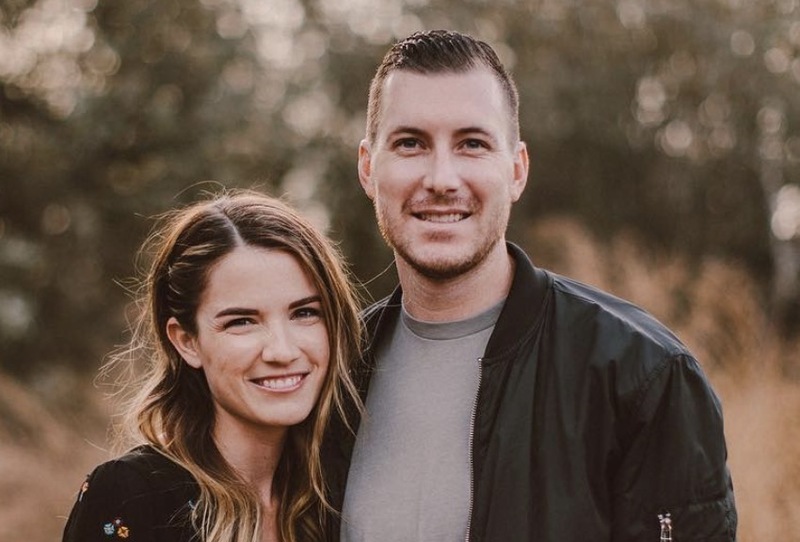 The wife of California megachurch pastor Andrew Stoecklein, who committed suicide over the weekend after a years-long struggle with depression and anxiety, is now speaking out, admitting she “didn’t understand” the depths of her husband’s suffering. The young pastor’s wife — now the single mother of three little boys — went on to explain how much she wishes things could have ended in a different way. She admitted she “can’t function” without her husband by her side. Andrew Stoecklein was in the middle of a sermon series called “Hot Mess,” in which he was preaching about the importance of being honest and transparent when it comes to depression, when he committed suicide. If you or someone you know is struggling with depression, contemplating suicide, or you just need someone to talk to, call the National Suicide Prevention Lifeline at 1-800-273-8255. If you need counseling services in your area, consult the Christian Counselors Network.